This week, Gaming Trend’s Let’s Play series goes back a few years. 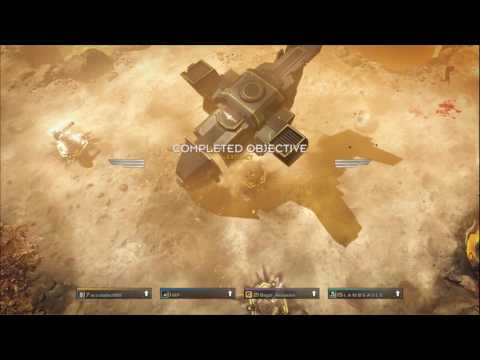 After succumbing to a great deal of peer pressure–entirely from news editor Joe–I finally grabbed a copy of Helldivers (Joe and I played the PC version), an impressive twin-stick shooter with an unforgiving nature and a ridiculous sense of humor. .
There’s really nothing that compares to the experience of violently spreading freedom to alien species throughout the galaxy, especially when two players named Bagel_Assassin and LAMBSAUCE decide to drop in and help out. Why the hell did I wait so long to buy this game?